Eva Rosen is Assistant Professor at Georgetown University’s McCourt School of Public Policy. She is interested in social inequality in the urban context. In particular, she studies poverty and American housing policy. 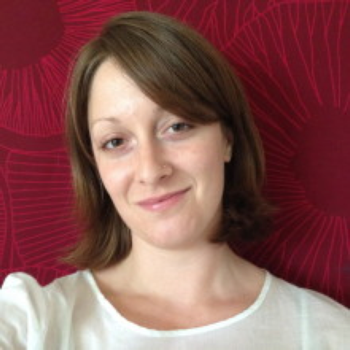 Eva’s research interests include: urban sociology, poverty and inequality, race and ethnicity, ethnography, social policy, immigration, crime, and culture.